With the number of connected objects and devices set to boom, we explore how our interactions with different platforms will change. Mckinsey and EMC2 predict that by 2020, the digital universe will increase in size by ten-fold (from 4.4 to 44 Zettabytes and 10 billion to 100 billion connected objects). To date, growth in the digital universe has been powered by the shift from desktop computing to mobile. Over the next few years, mobile and wearable adoption will continue this growth. 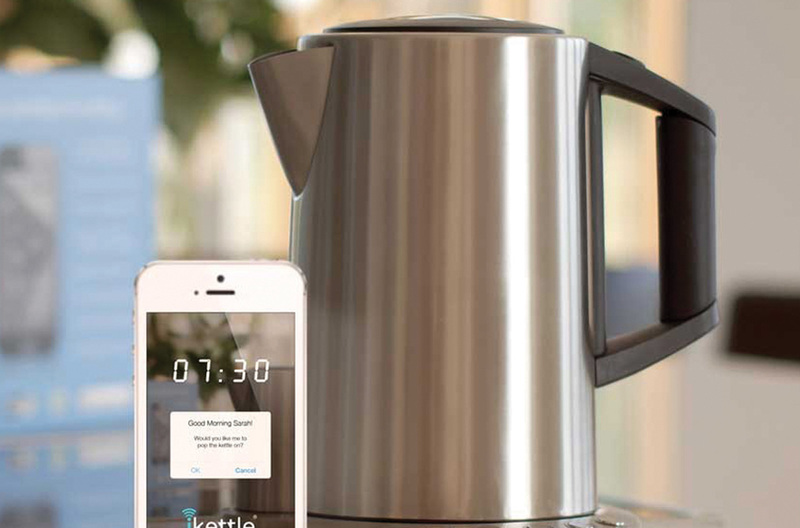 However, the main growth driver between now and 2020 will be from non-hub devices – essentially everyday objects connected to the Internet of Things – from fridges through to packets. And mobile will play a starring role in all this – becoming the remote control to the internet of things. Will there be fewer searches down the back of the sofa to find the remote in 2016 as the mobile takes over yet another task? And if fridges can automatically re-order used up products for us, how long can it be before your smart TV adds a new brand onto your shopping order? The Internet of Things creates a wealth of data that can be used to create much more tailored content - whether in the form of rewards, enhanced information experiences, or to improve service and facilitate activities. Using real time data means that we can monitor and adapt experiences and stories that are directly relevant to the user, instead of creating a single experience and applying it to all. This will create a positive reaction, a better experience and a more engaged relationship with the brand and consumer. Connected devices also means that brands can engage with a user before, during and after the event which will further engagement with brands. Connected devices does come with its barriers though, whereby brands need to build the consumers trust in how they use their data for marketing purposes. Everyday Connects: What is it?